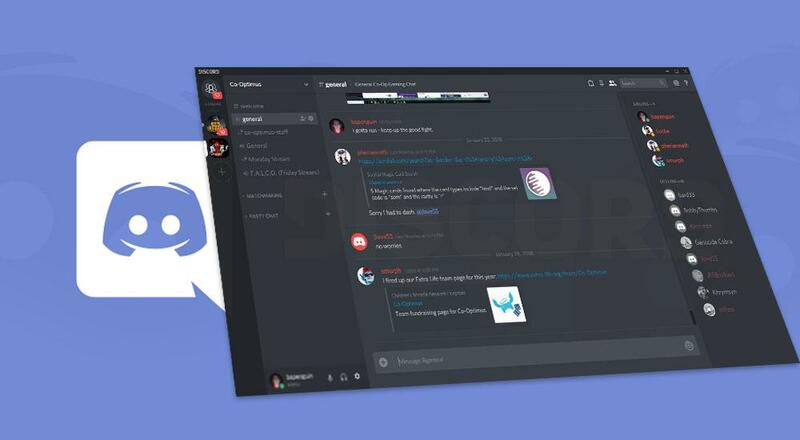 Discord has become a standard tool in a gamers arsenal to connect with other players, so it was only natural that we try to utilize it to help bring our community together. So please stop on by, chat it up with the staff, meet the community - and maybe organize a co-op play session or two. We've created several rooms by platform to help people meet and several party rooms to utilize the awesome voice service during your gameplay sessions. So Join the Co-Optimus Discord server today - we hope to see you there!